For a landowner or property owner have enough income from their rental houses or any kinds of things they lease, a well-made account is needed to properly record the bill and payment of the tenants. 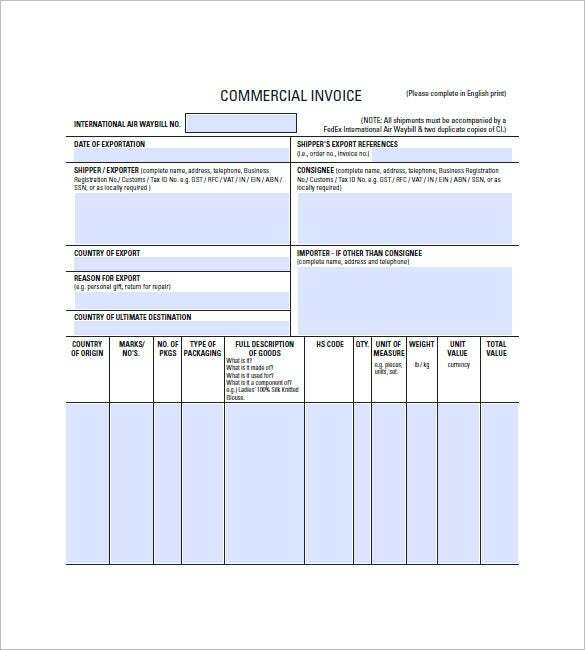 By searching in the internet, you can look at hotel invoice template and download the sample which can be applied for these kinds of transactions. You may also see invoice samples. 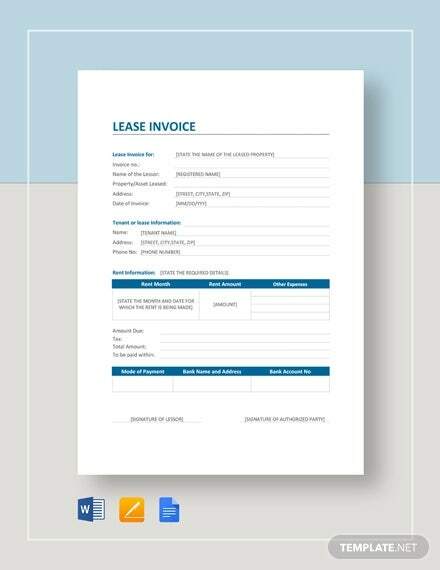 xerox.com | This sample Xerox lease invoice template would be handy for you when you are looking to send an invoice to your tenant. This template contains both the Xeroxed option and the certified original. 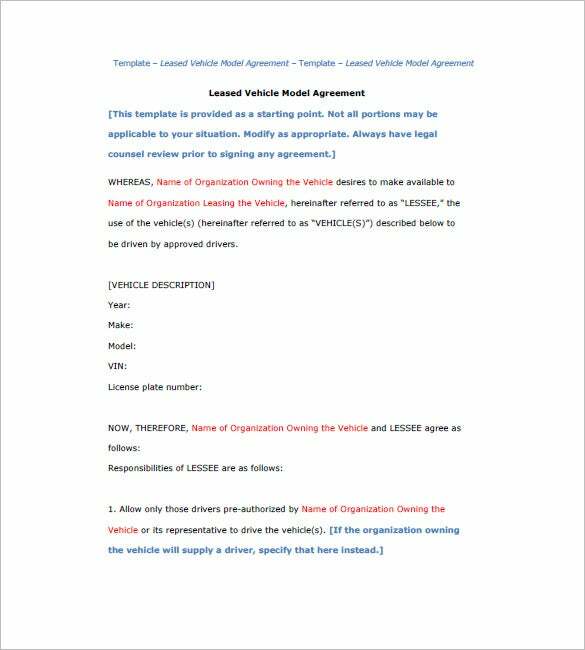 You are getting a pre-made vehicle lease invoice template here which comes complete with all the legal jargon. You would simply need to modify it with your own specific lease data. 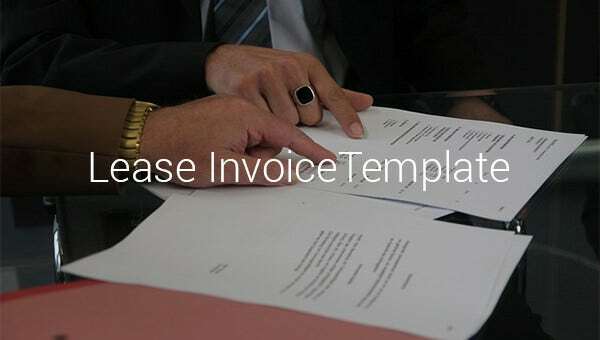 The office lease invoice template starts with export and import details of the order. Then, it goes down into a table which covers full description of goods, their unit value, country of origin and other important data. 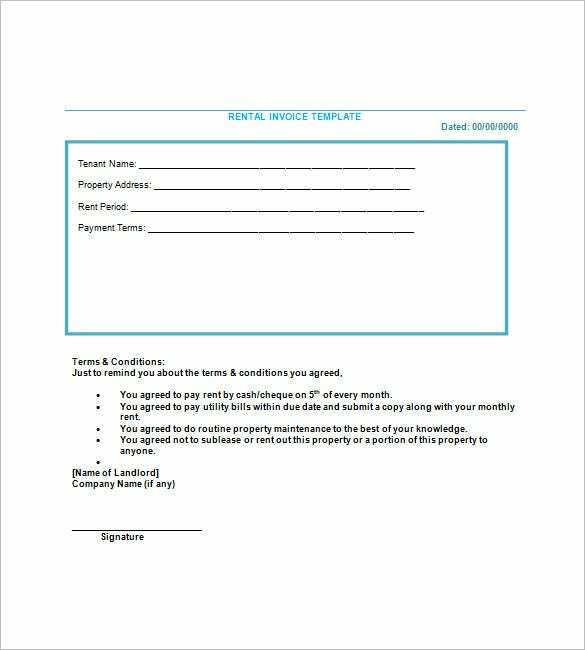 invoicetemplatepro.com | This home lease invoice template begins with a box for details on the tenant. Then, you have a list of all the pertinent terms & conditions. Finally, there is a blank space for the signature of landlord. 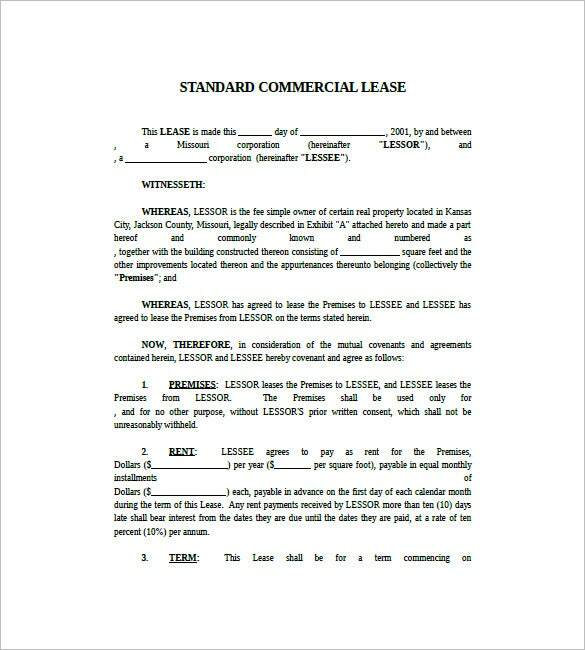 If you need help in preparing a standard commercial lease invoice, this invoice template here would be the ideal solution for you – it has come up with a readymade format and you would simply have to enter specific data in mentioned places. 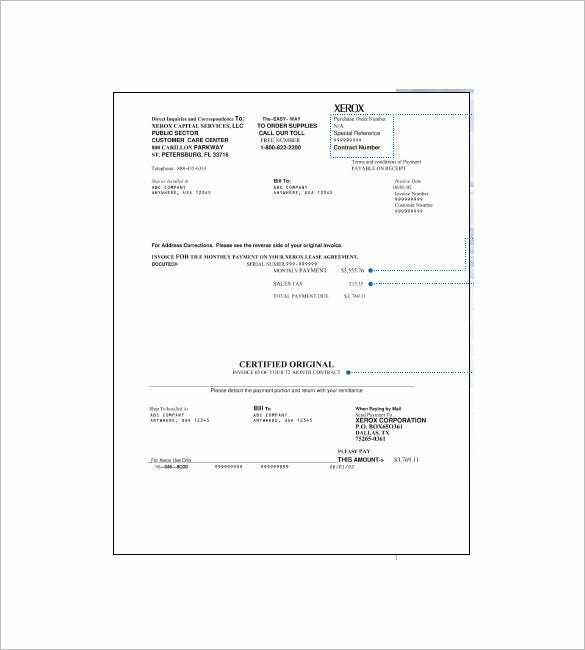 You can change the name of the tenants, bills and payments by using this template; also you can add more designs, pattern and details in the chosen invoice template, you just need to select it from the samples shown. If you have any DMCA issues on this post, please contact us!